You will depart from the pier and head towards Taipei. 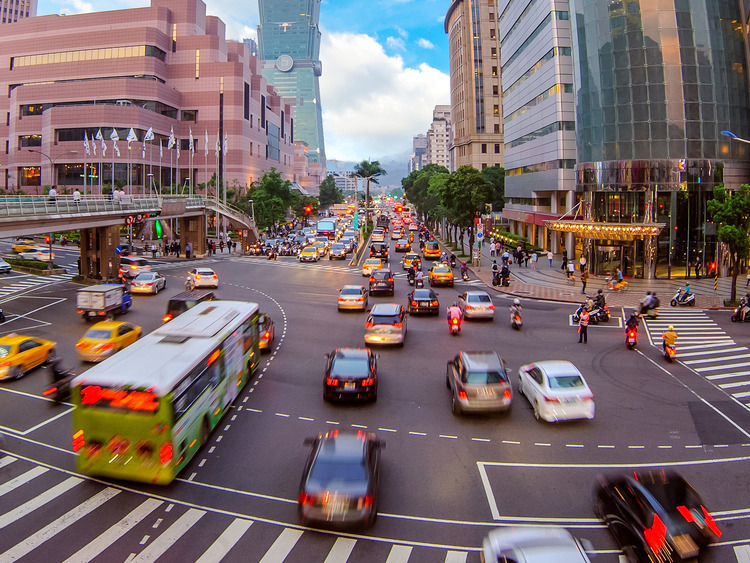 You will be dropped off at the Taipei 101 building, which is within walking distance of some of the city's other main shopping precinct and complexes, as well as points of interest. Here you will enjoy you own free time. Please note: The coach ride between Port and Taipei will take about 1 hour. The transfer does not provide a guide.